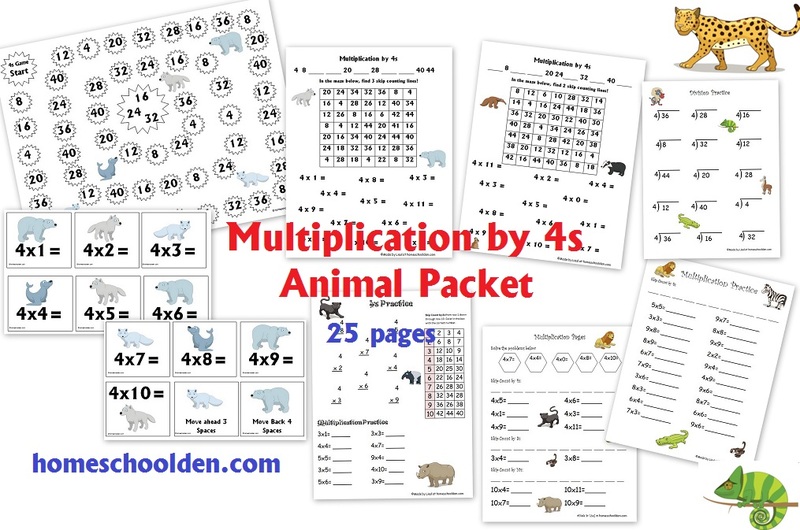 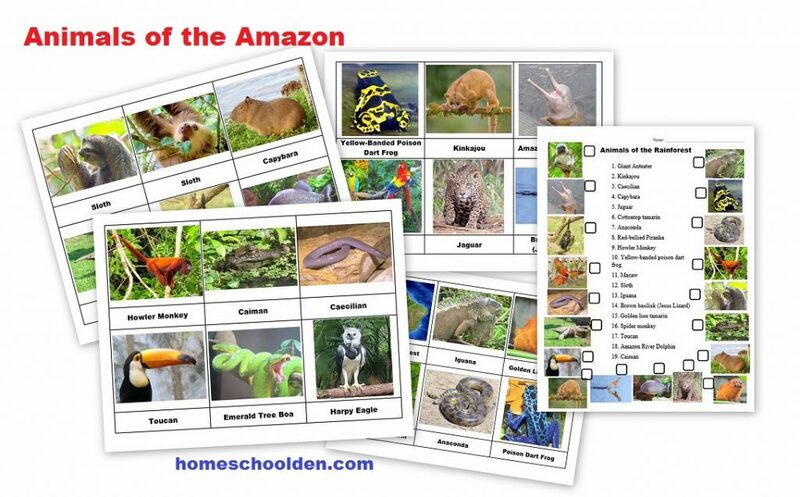 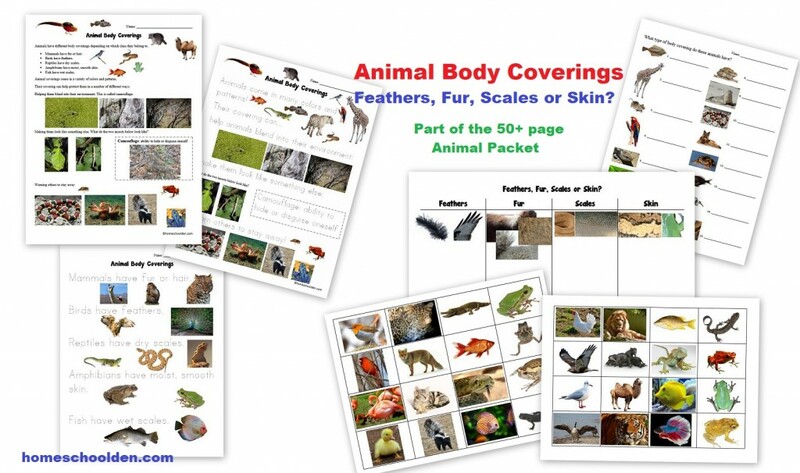 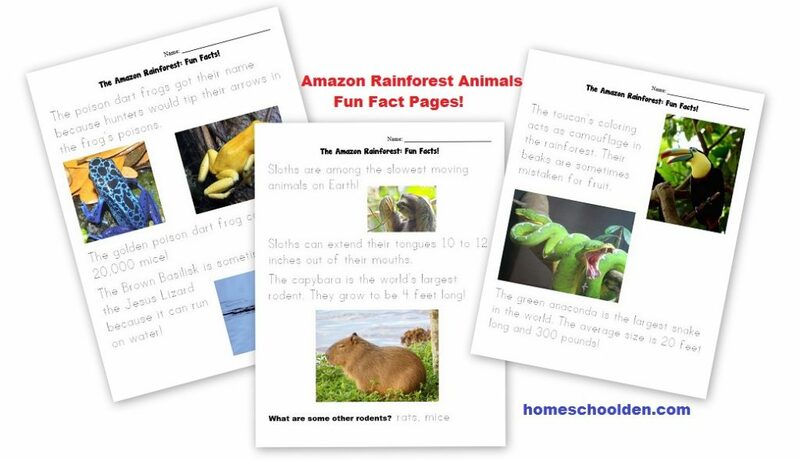 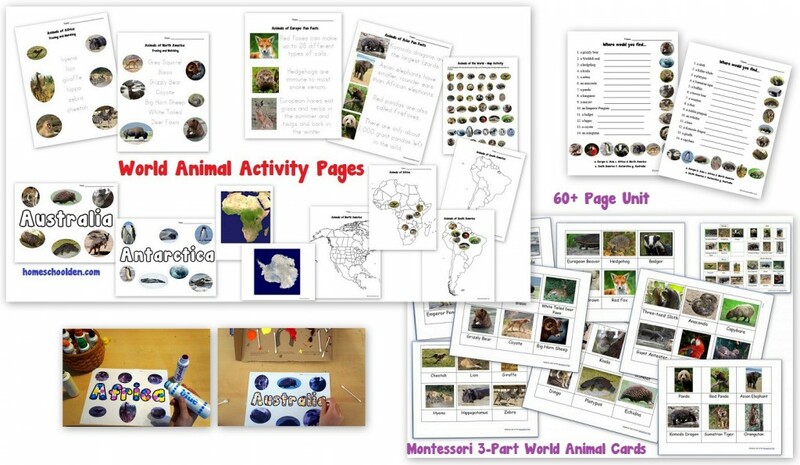 World Animal Packet: This 70+ page packet helps kids learn about animals on every continent! 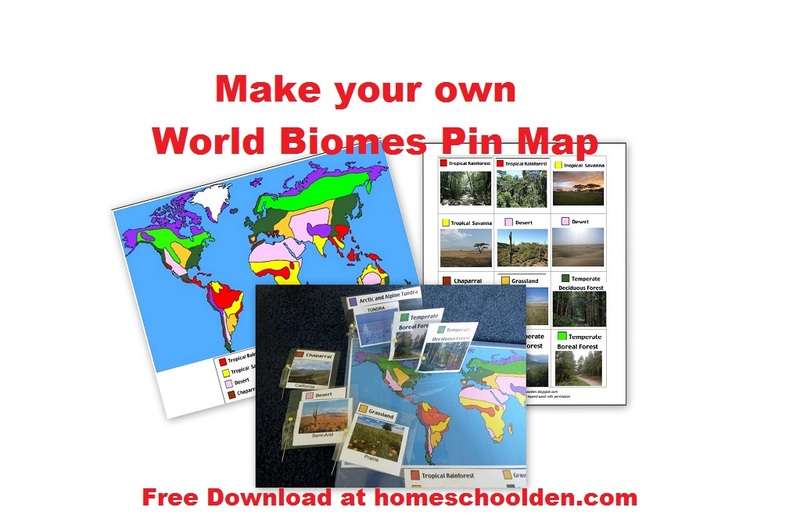 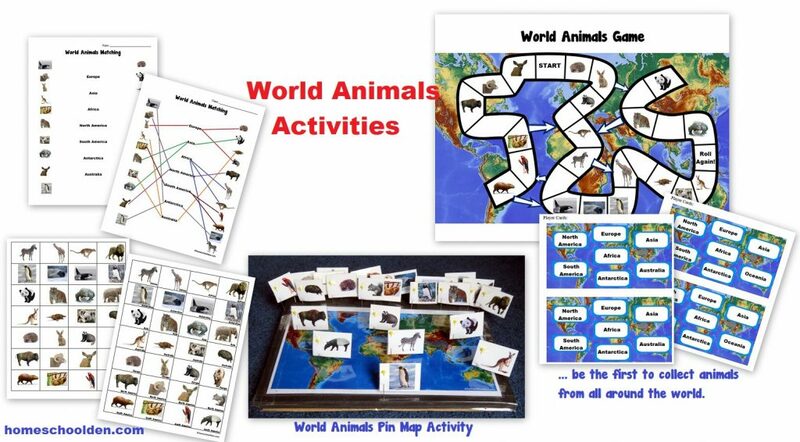 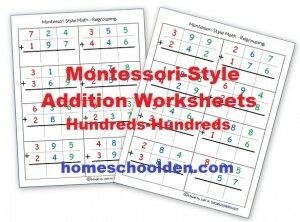 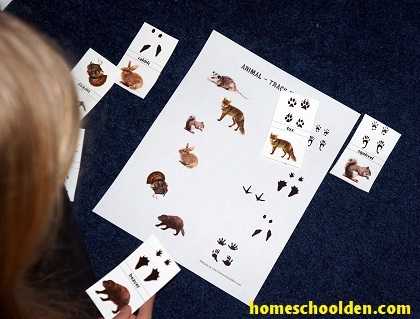 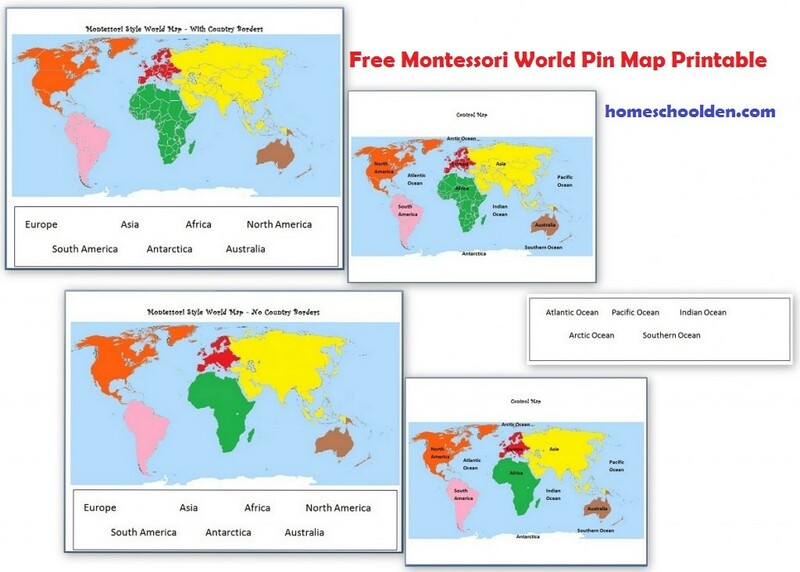 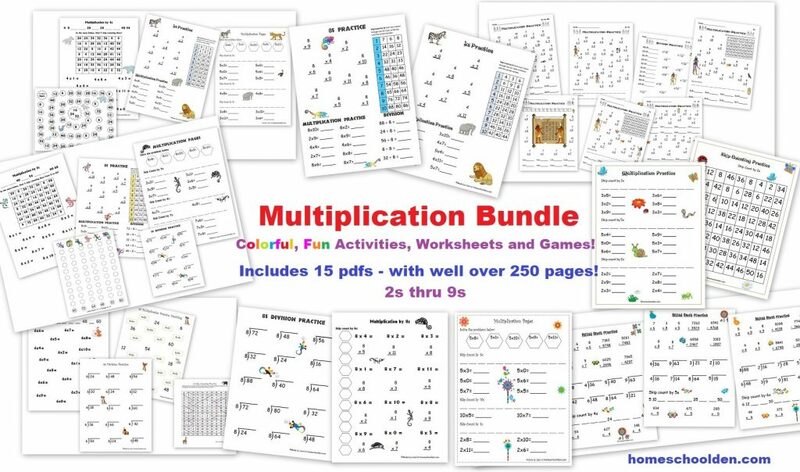 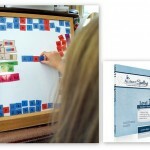 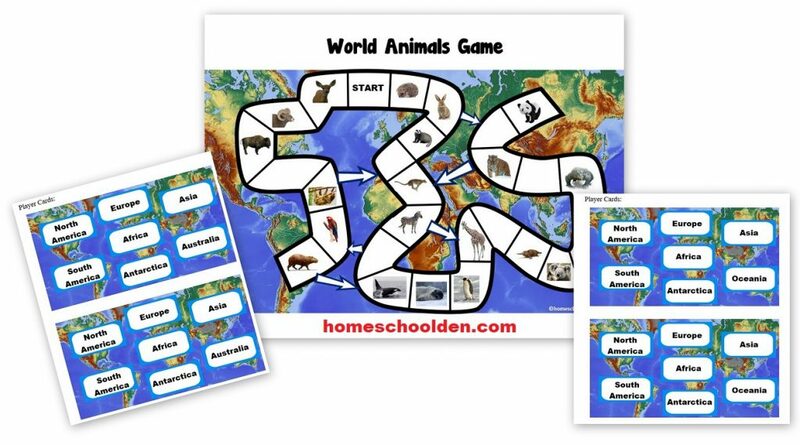 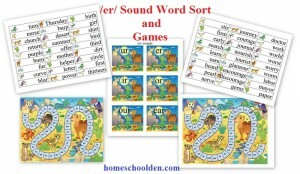 It includes Montessori 3-Part Cards, Activity Sheets for every continent, printable continent cards, a world animal game, world animal pin map activity, and more! The last two weeks I shared some of ED’s animal-related activities. 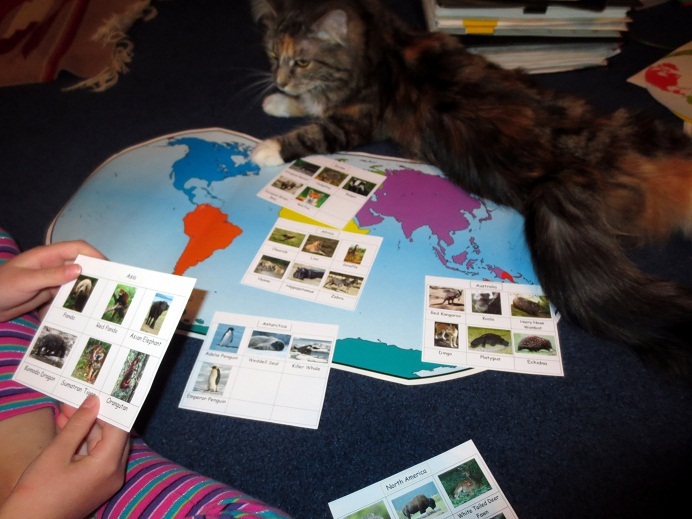 She looked closely at the vertebrate-invertebrate groups and we talked a lot about the characteristics of the animals of the 5 vertebrate groups. 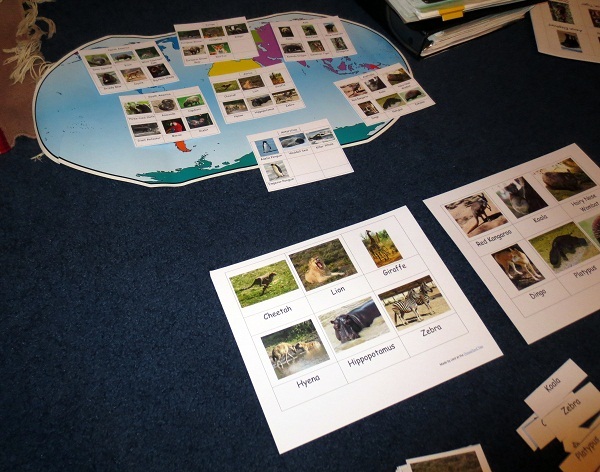 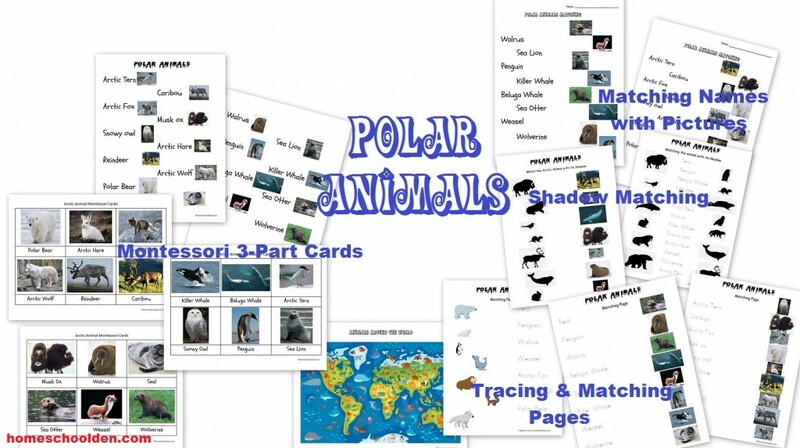 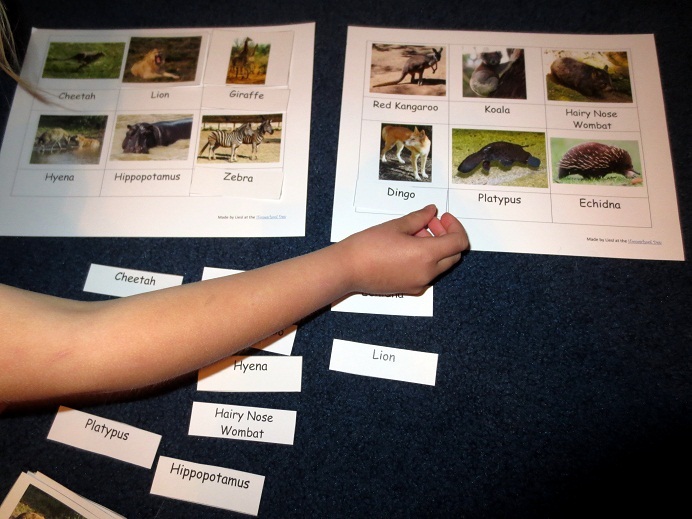 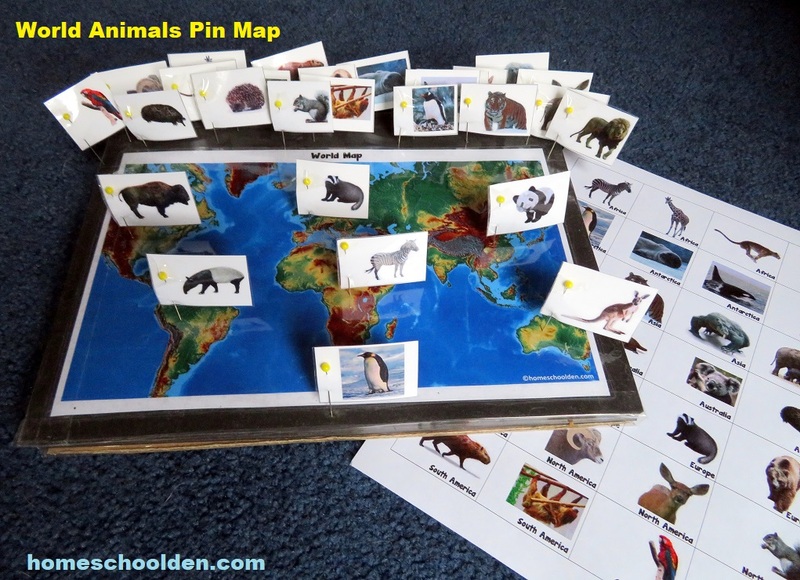 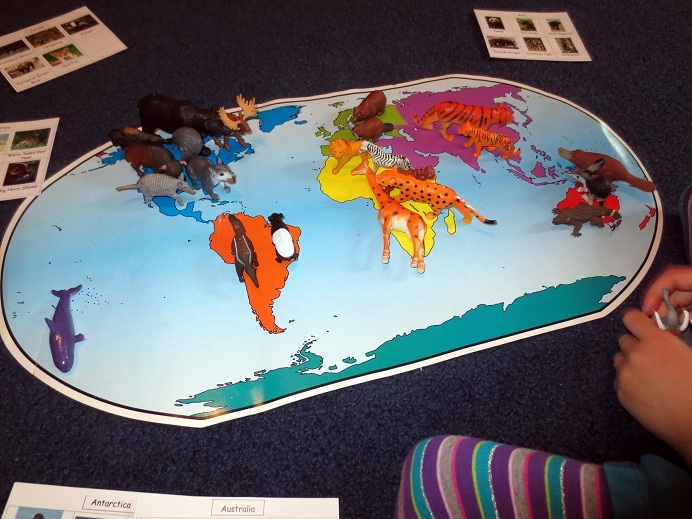 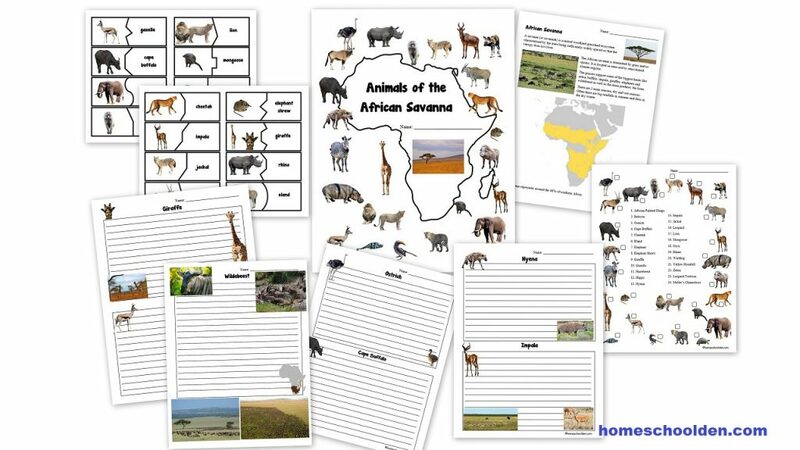 This week I thought I would share an activity we did last year about the animals of the 7 continents. 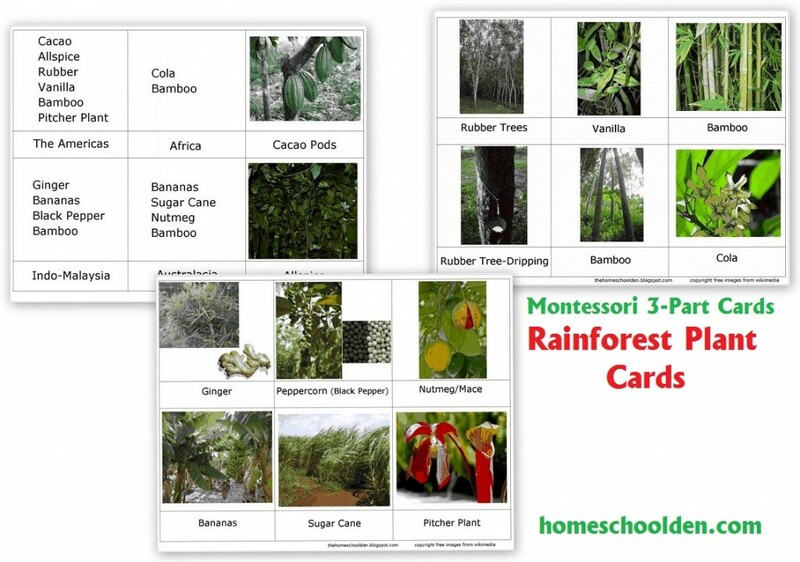 You can download those cards below. 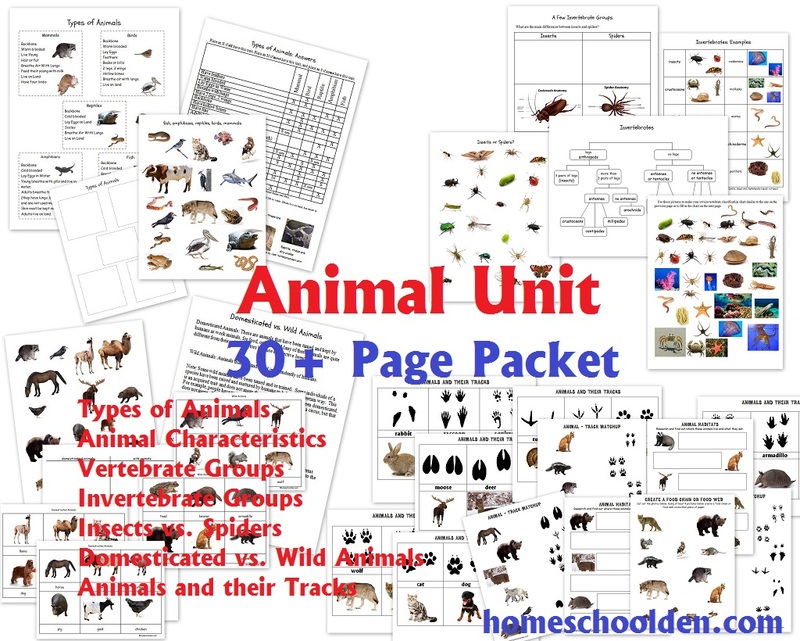 World Animals Unit: This file has recently been expanded. 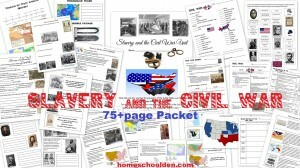 It is now well over 70 pages!! 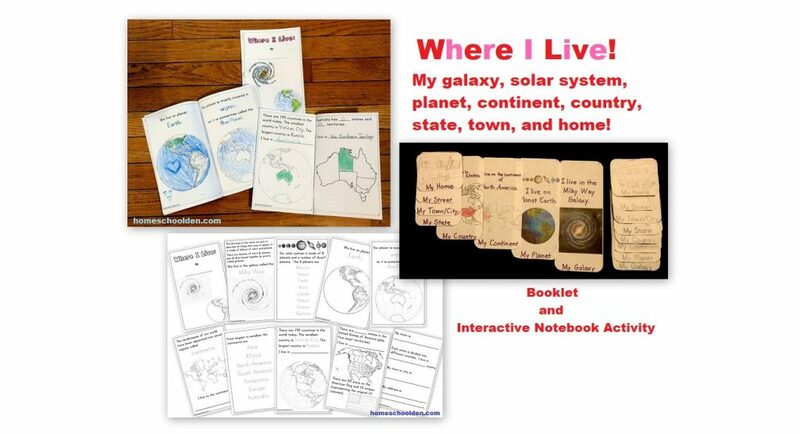 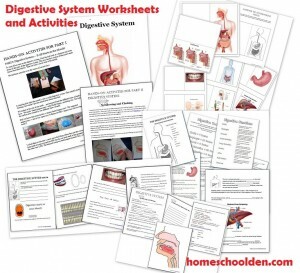 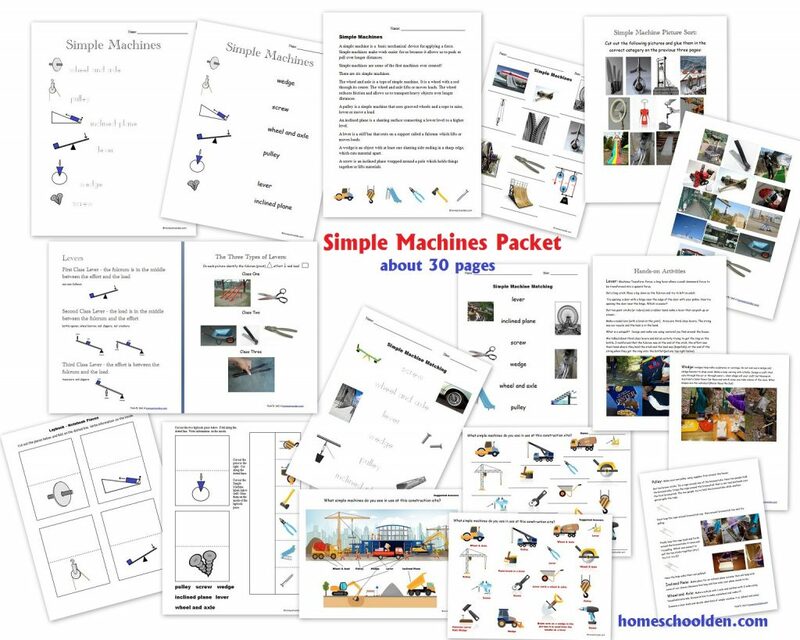 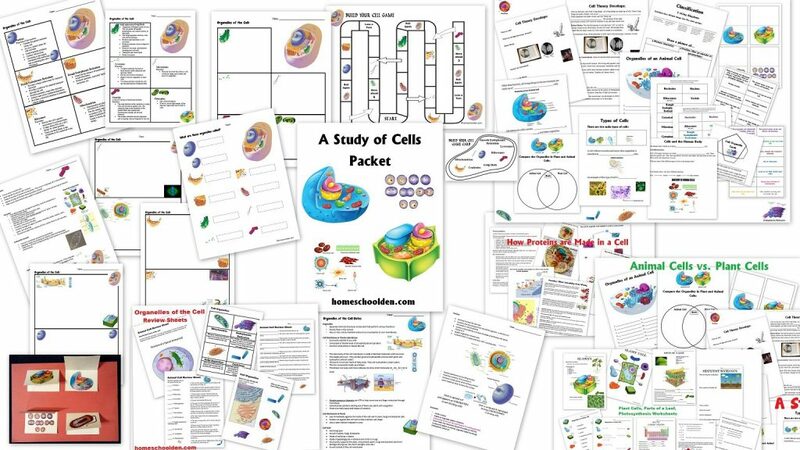 This packet also now also includes 1) matching & tracing pages, 2) fun-fact tracing pages, 3) do-a-dot pages, and 4) outline maps for each continent. 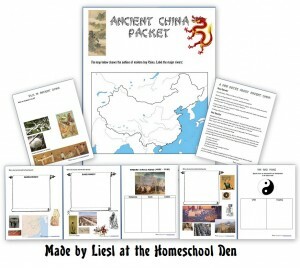 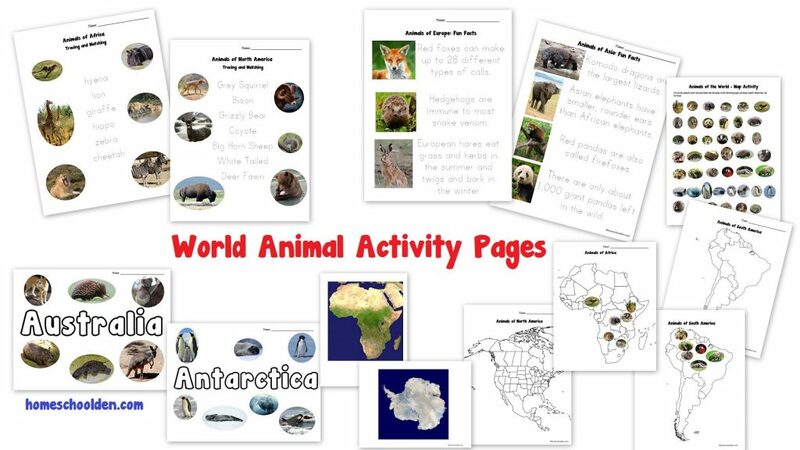 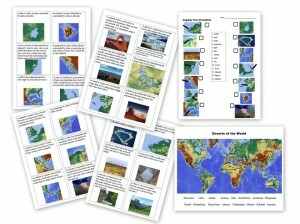 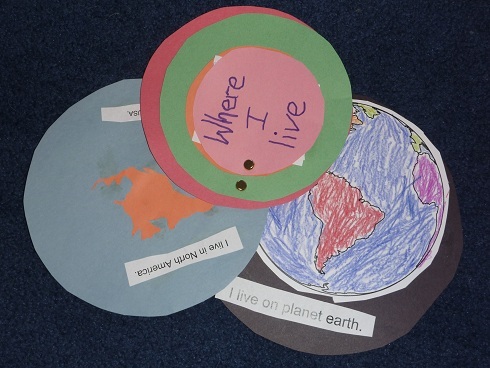 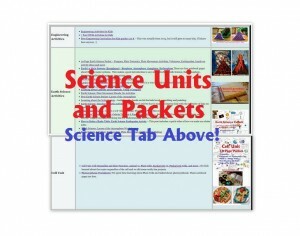 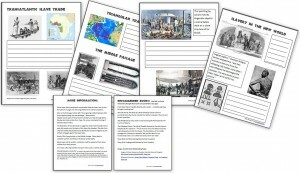 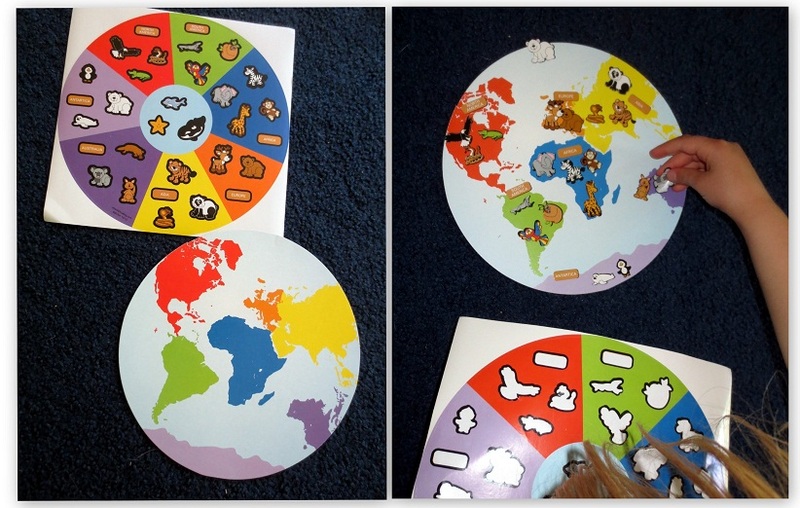 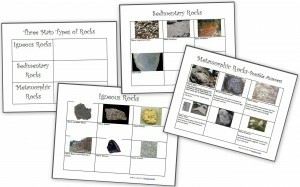 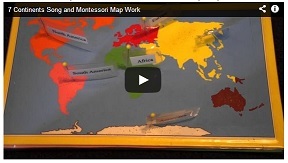 There are 5 activity sheets for each of the 7 continents. 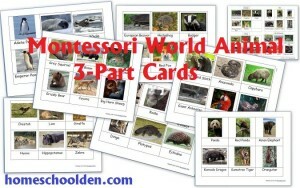 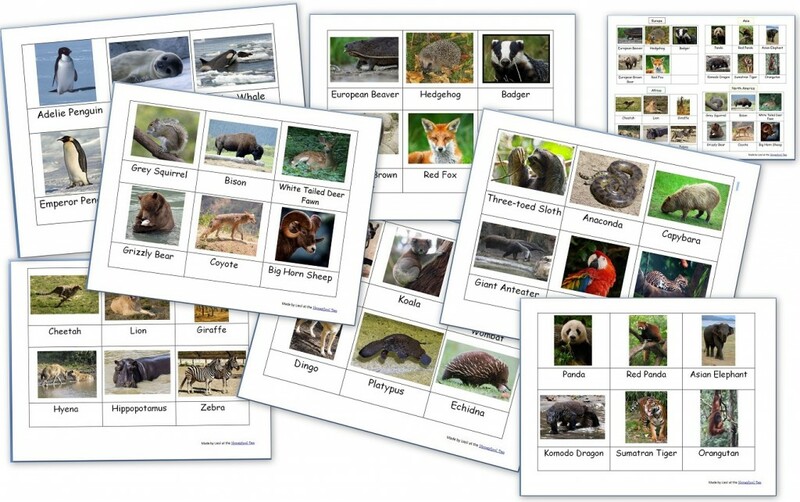 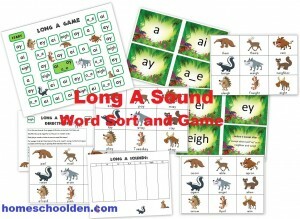 Below is a link to purchase and download our World Animal Montessori cards and the World Animal Activity Pages (70+ pages). 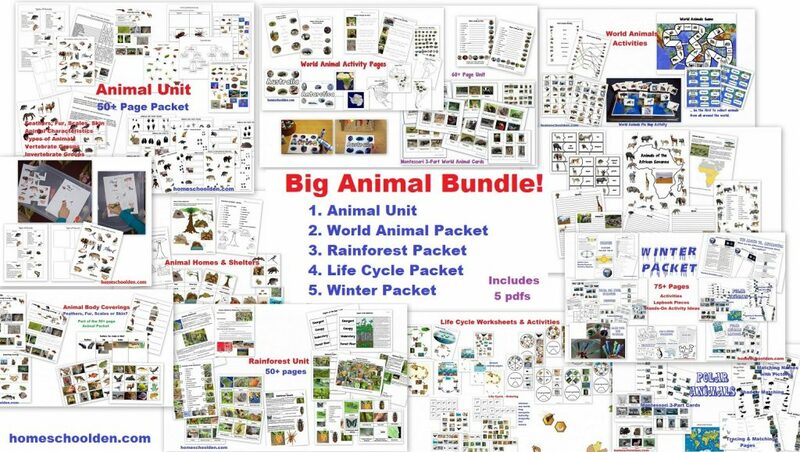 The Buy Now button will take you directly to Paypal. 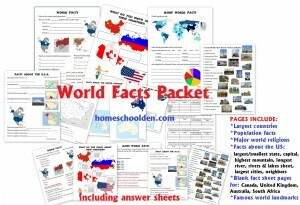 After payment, you will receive your pdf download immediately. 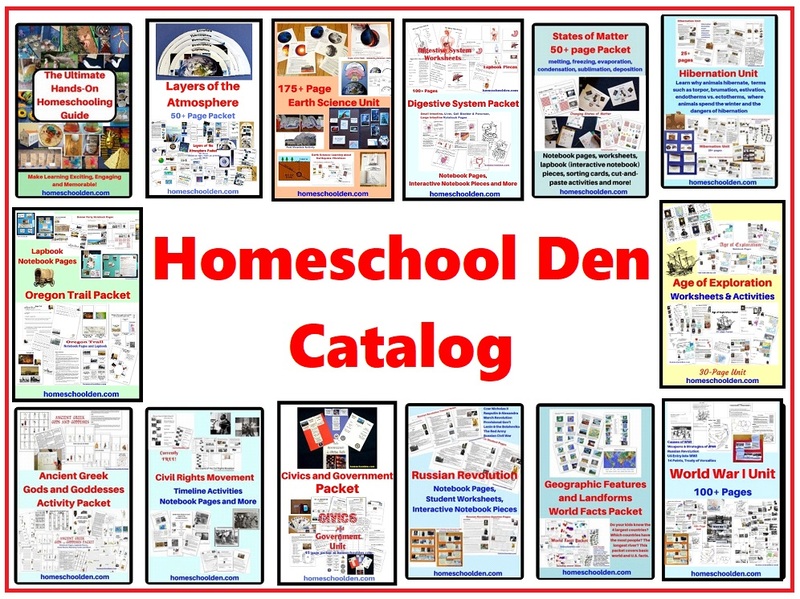 You will also receive an email from SendOwl (the service I use) to your Paypal email address, which will have a link to download the file. 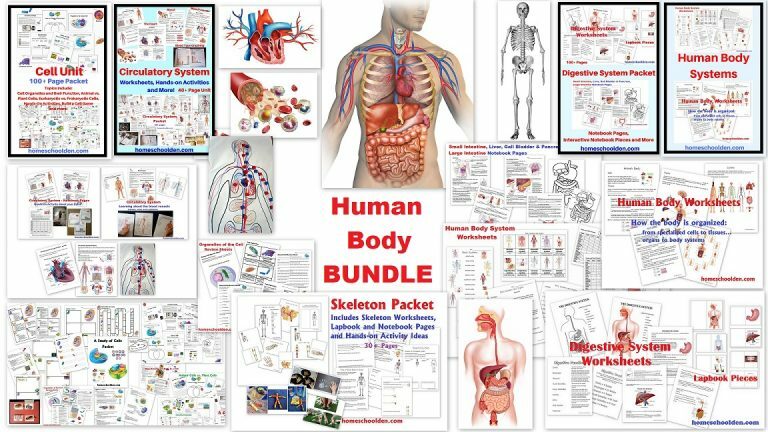 You can check out the BUNDLE option below or in Our Store. 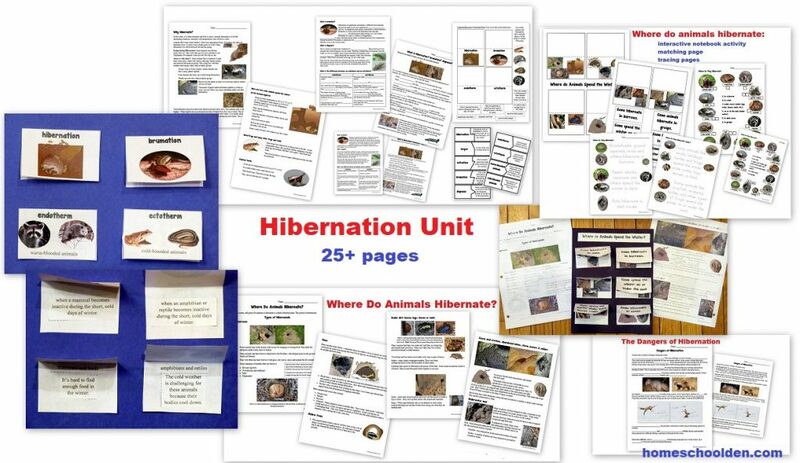 The Hibernation Unit is in the Winter Packet. Here is more about our Animal Unit. 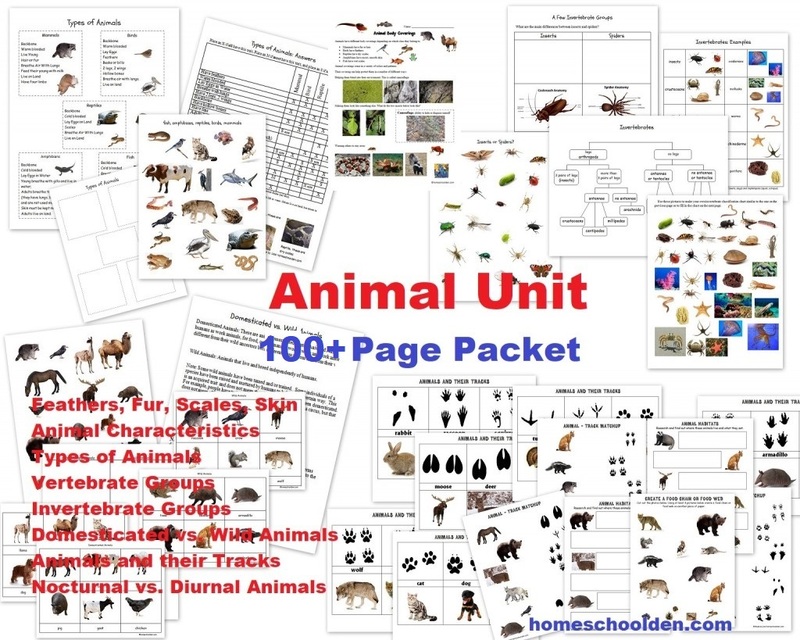 We went into more depth about the characteristics of the 5 animal groups (plus covered the classification of invertebrates, animal tracks, domesticated vs. wild animals and other things. 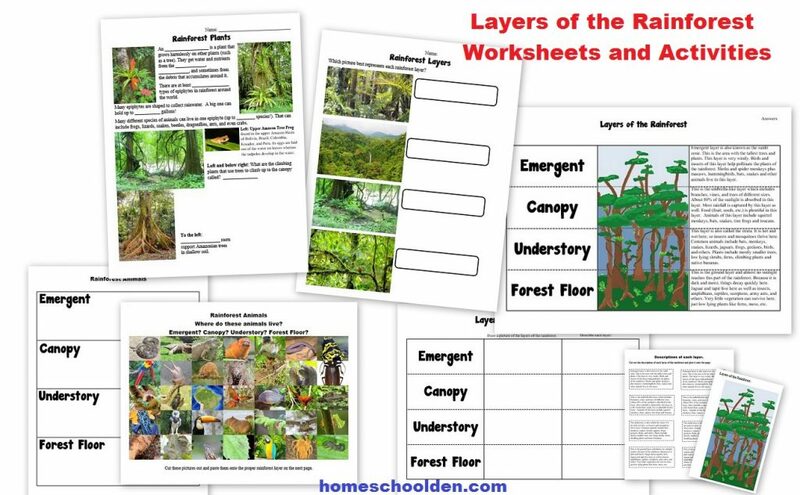 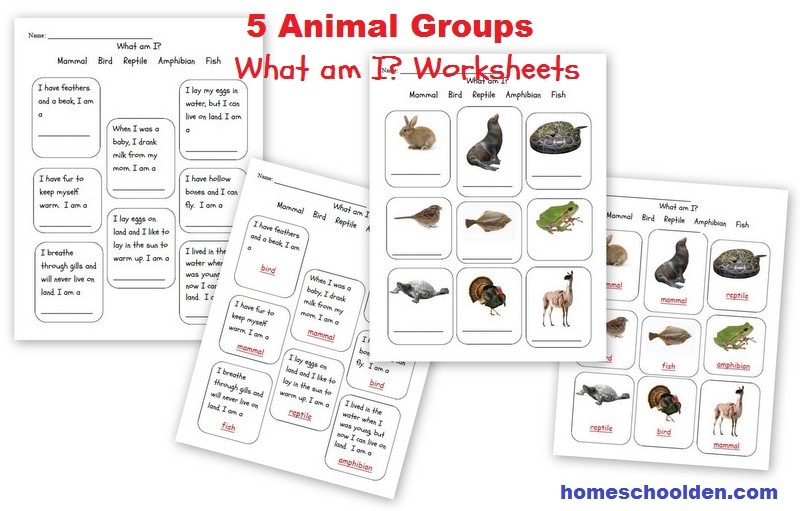 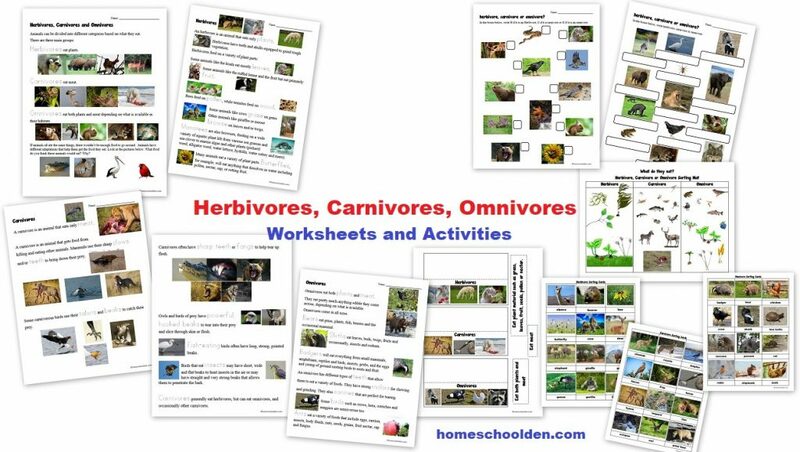 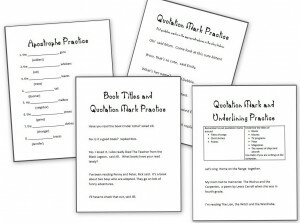 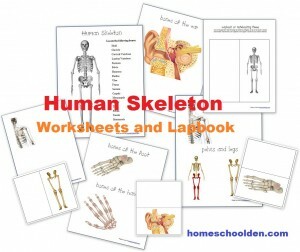 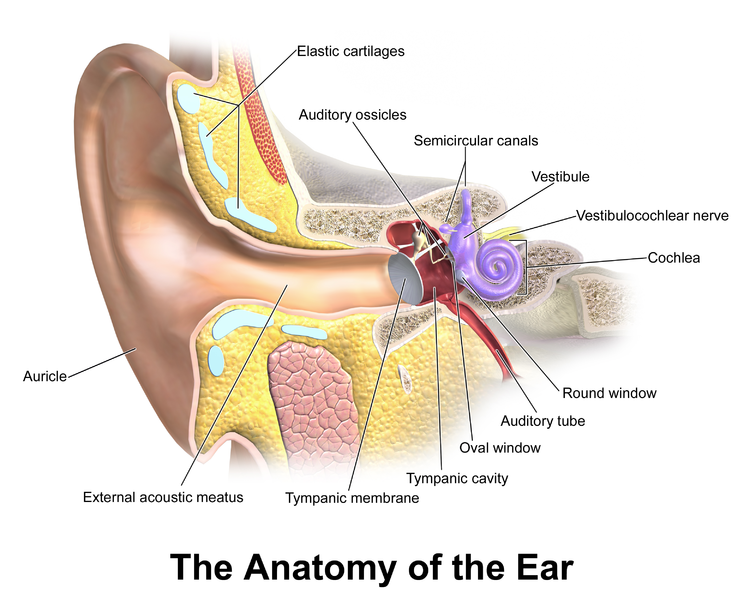 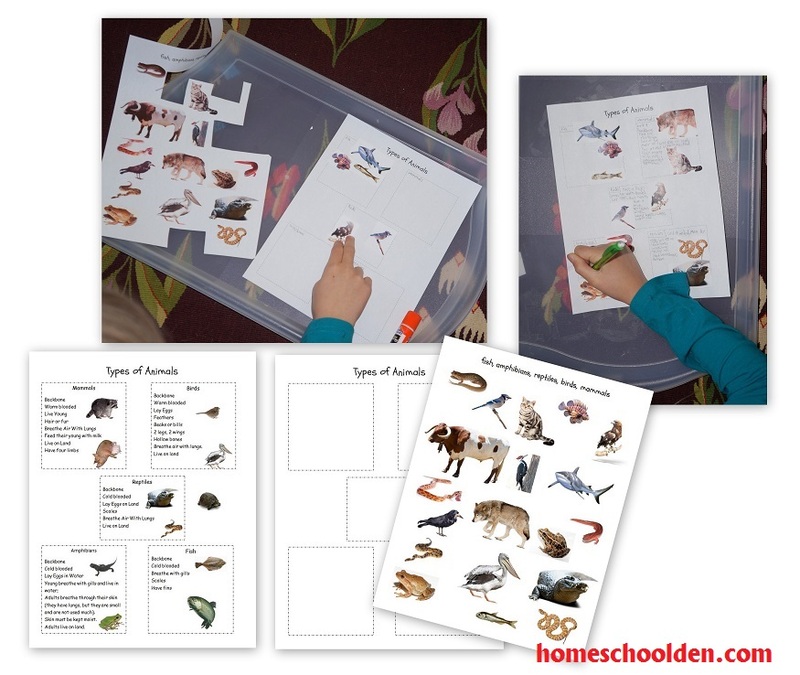 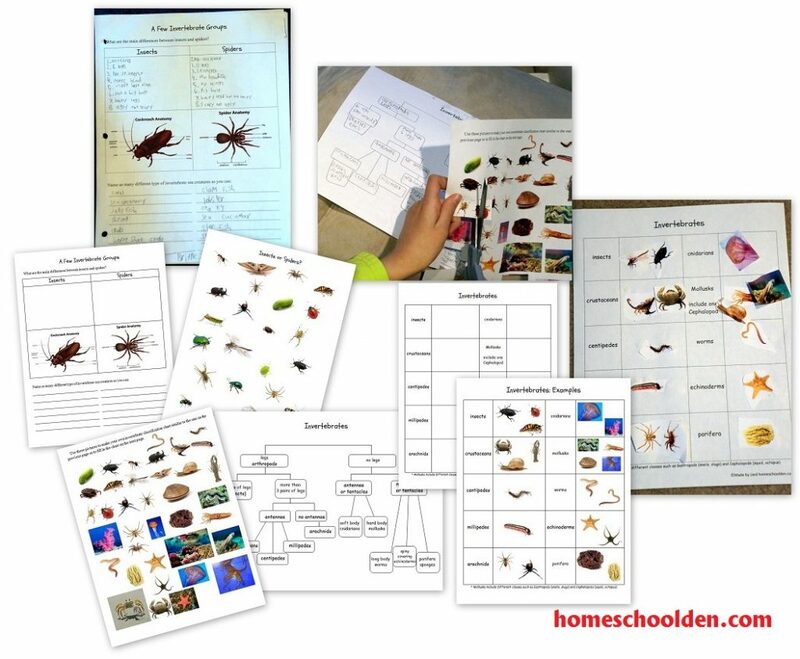 Types of Animals Worksheet Packet, 30+ Page Packet: This packet covers the 5 types of vertebrates and goes over the main characteristic of each vertebrate group: mammals, birds, reptiles, amphibians, fish. 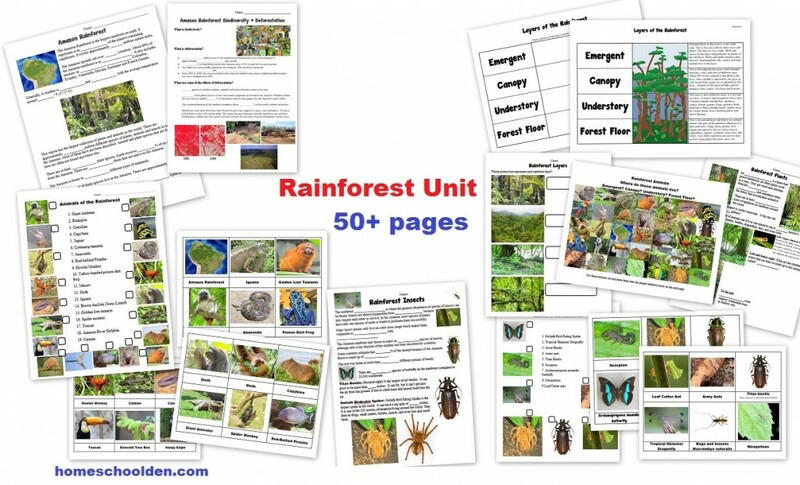 It also covers many of the invertebrate groups starting with the differences between insects and spiders. 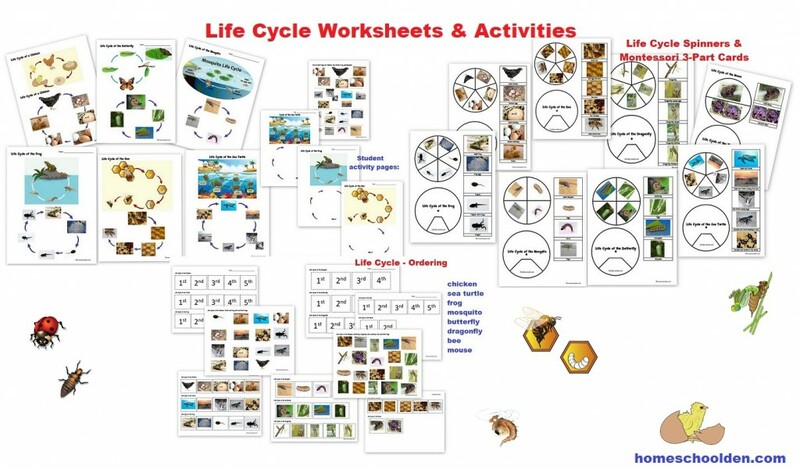 Then going into more detail about some of the other invertebrate groups: crustaceans, mollusks, echinoderms, porifera, and others. 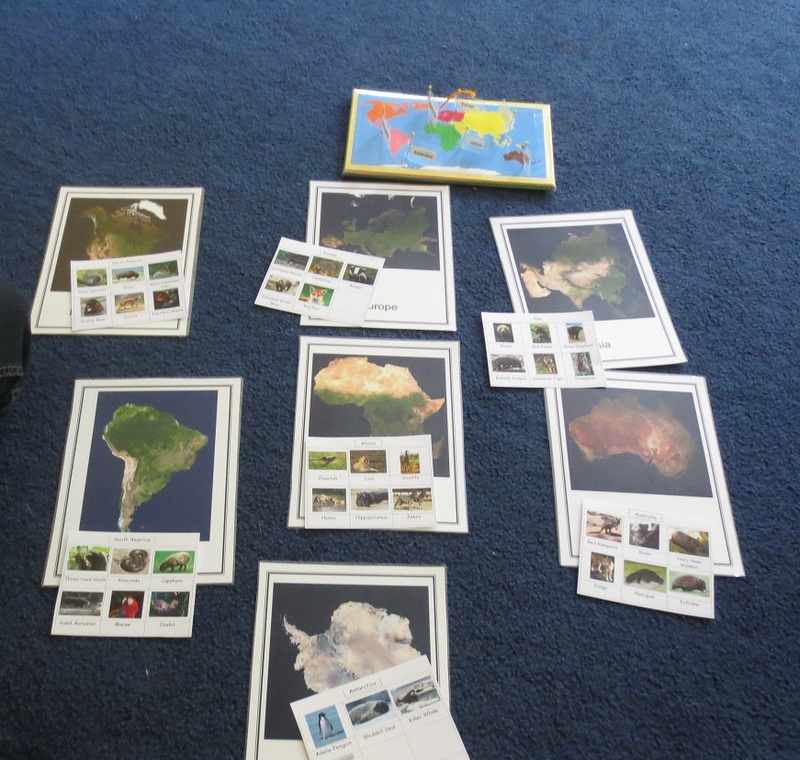 Plus, it has a huge section on animal tracks (fun to do in the winter!) 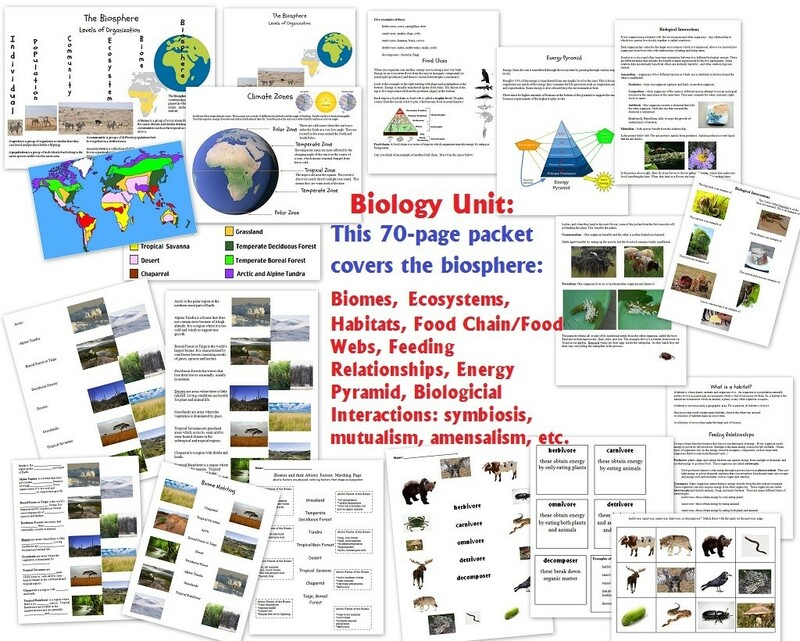 and has a bit about food webs, though we’ll really go into depth about that in our unit on the biosphere which we’ll do immediately following this unit. 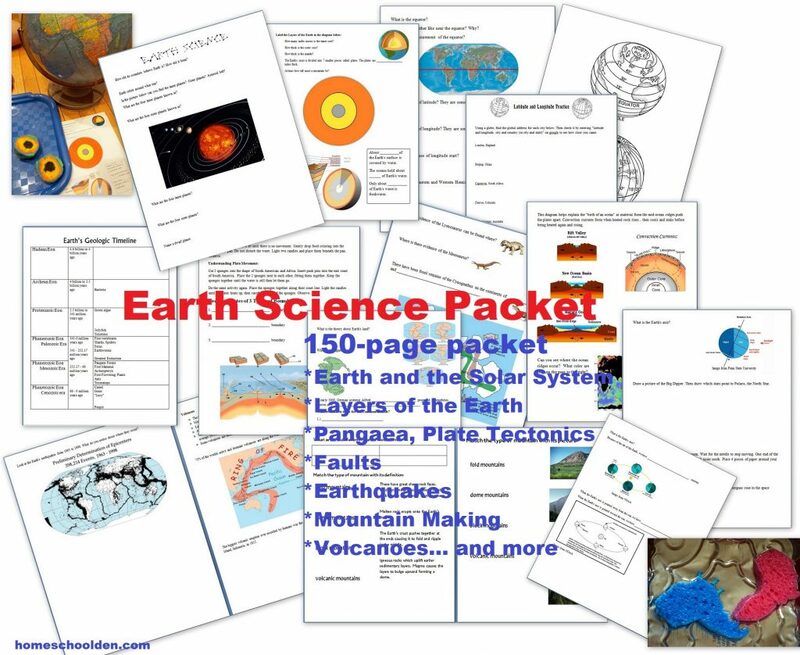 Once you pay for this packet, you will immediately receive a link to download this file (which will open in a browser window). 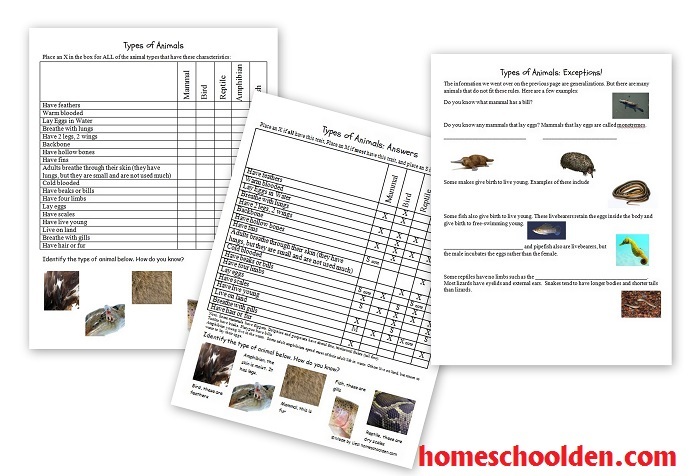 You will also receive an email from Sendowl (the service I use), which will have a link you can click on to download the Animal Unit. 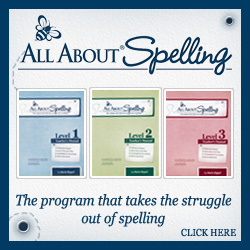 (It will say, “You can download your digital products…” with a clickable link.) 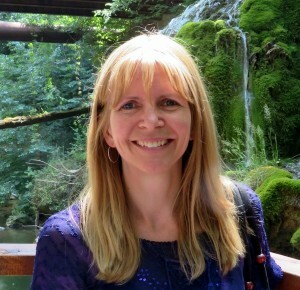 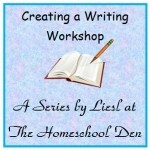 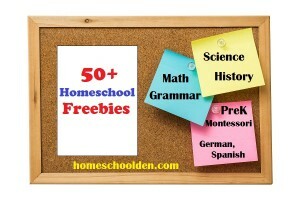 Of course, if you have any issues just email me at — liesl at homeschoolden dot com. 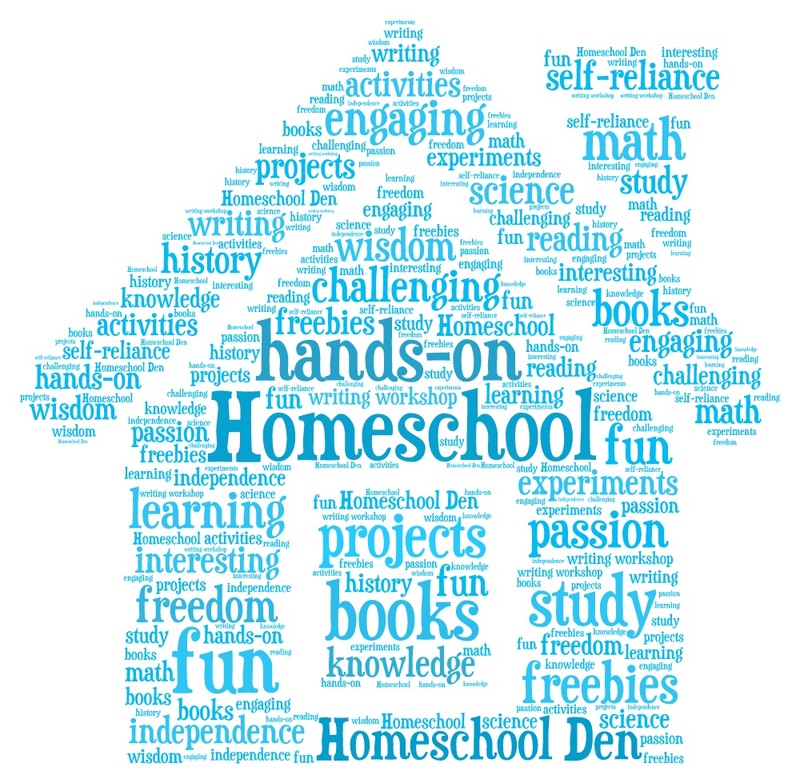 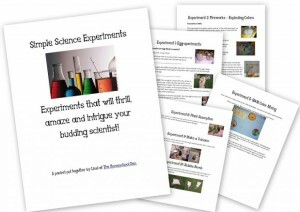 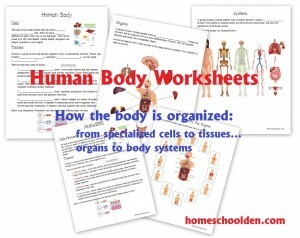 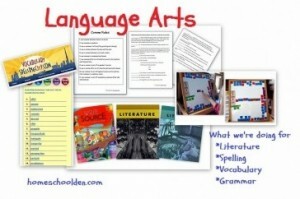 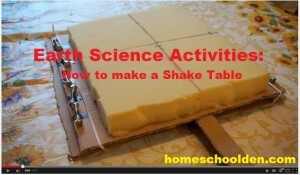 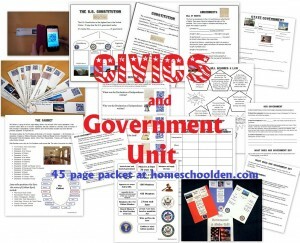 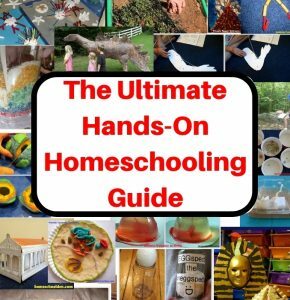 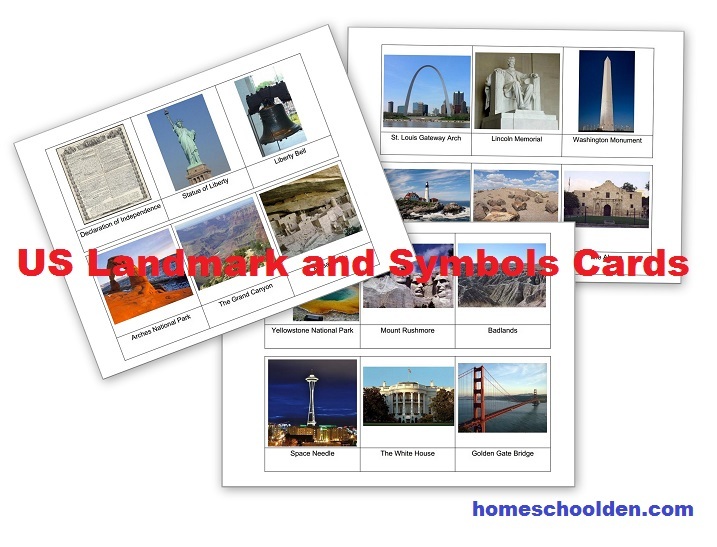 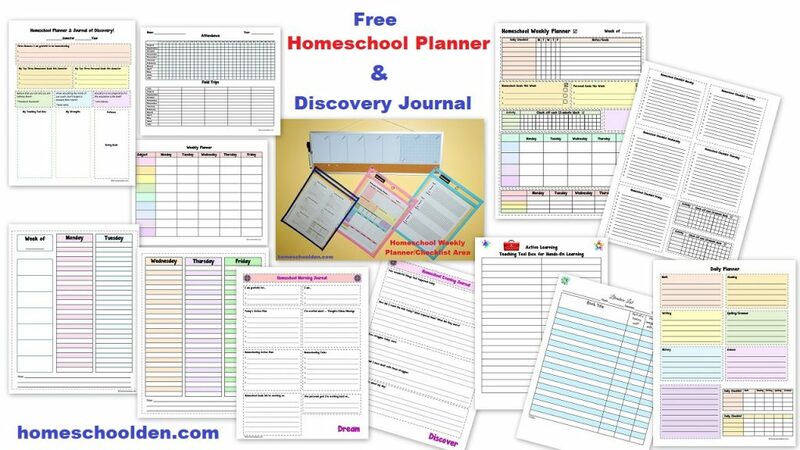 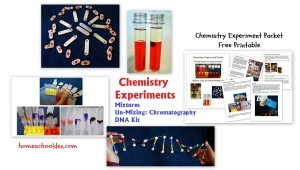 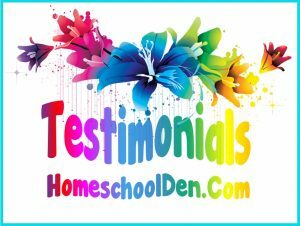 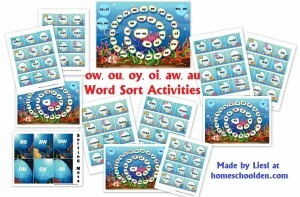 You can also reach me by using the contact form on the blog or can reach me over at our Homeschool Den Facebook Page. 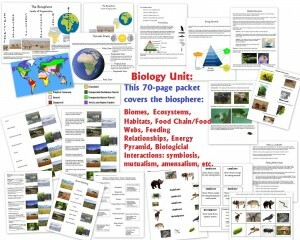 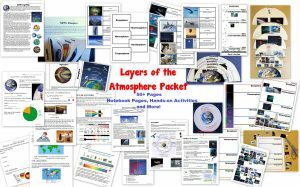 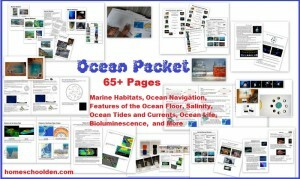 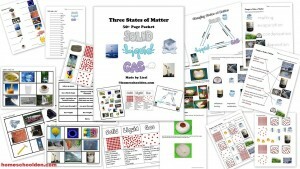 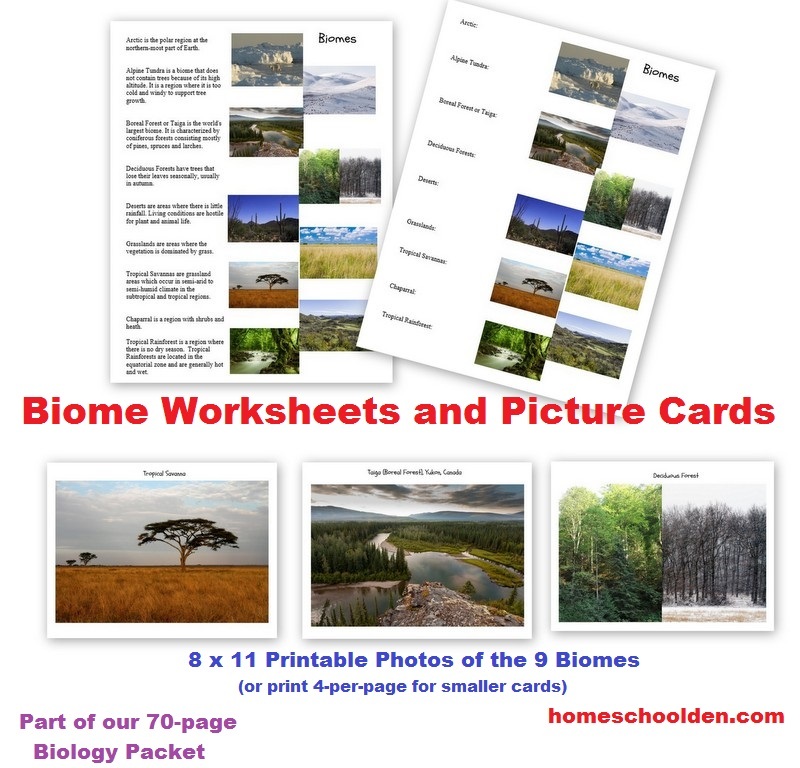 Our new Biology Packet on the Biosphere is available too. 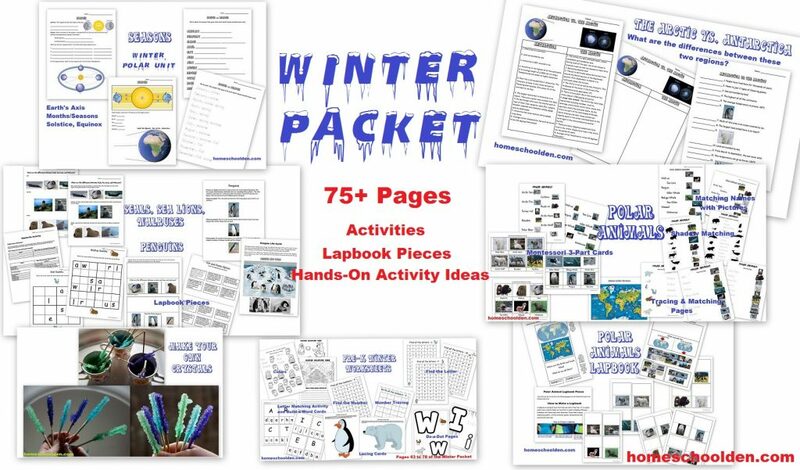 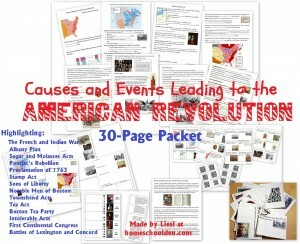 Be sure to check out this 70+ page packet! 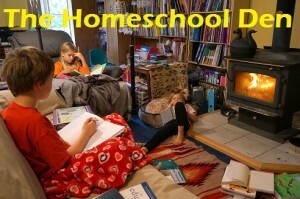 Next story Are Kids Reading Less Than They Used To?